We have a number of vacancies across our club. 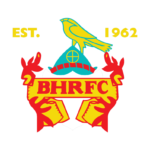 BHRFC is run by Volunteers who work to keep the club driving forward to be the best it can be. We need you to step up and join a brilliant team of people. Without volunteers, as with every club in the UK, we would not be able to provide Rugby for anybody who wants to enjoy this fantastic sport. We have many successes on the pitch, now come and join a winning team who work off the pitch! 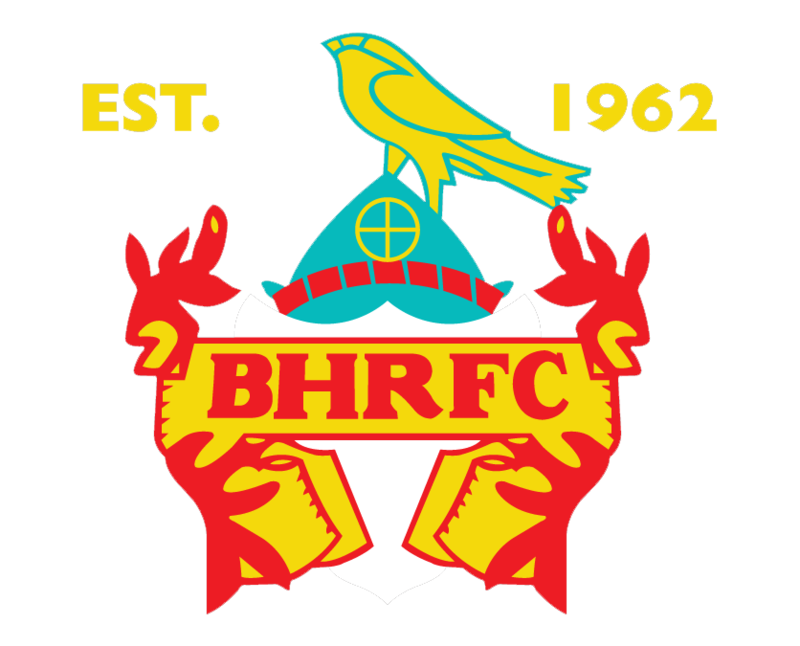 Full training will be given in all the roles and anyone wanting to step up and help out please contact me directly for more details on simonlashley@bhrfc.co.uk. For the Youth Roles please speak with the current Youth Chairman, Alan Thompson, at Sunday training.